jjeoreo 어서 와 방탄은 처음이지? 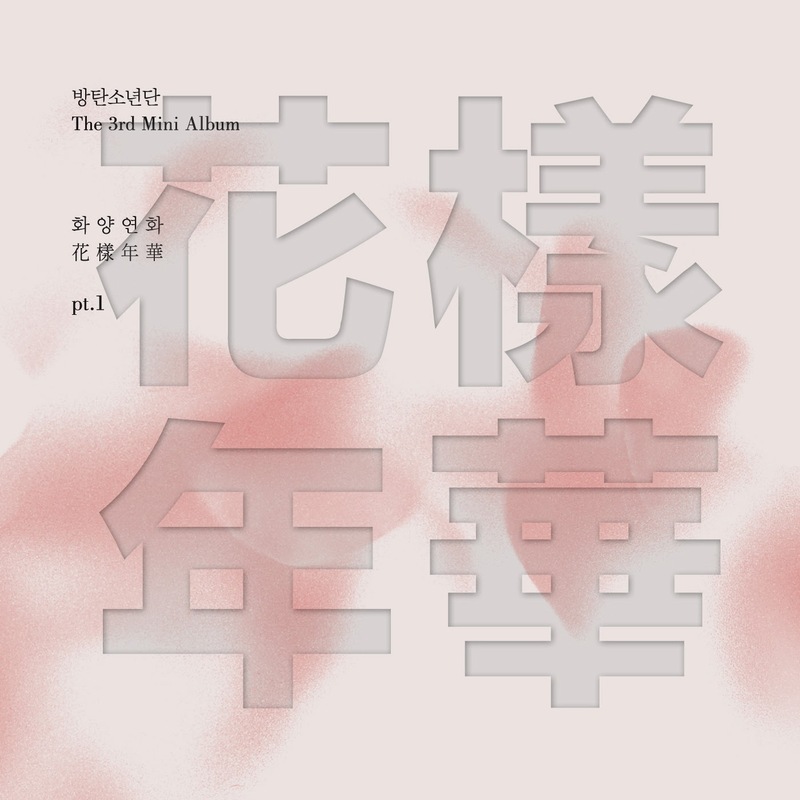 쩔어 Welcome, first time with BTS? thanks for the comment, i made this page in a rush and forgot! You’re right. However, the part where they sing “I don’t wanna say yes” is V and Jungkook or Jimin. I agree that it’s not only Jungkook because you can definitely hear V’s deep voice. momi tabeoridorok all night (all night)” is also Jin’s part. I gotta make it fire baby” is Jungkook’s part. The same is repeated for the next verse. Sorry for multiple posts. no its fine! i made this page before the mv came out, and i just followed the voices. if you compare the first “sorichyeobwa all right momi tabeoridorok all night (all night)” to the second one, i think that there is a clear difference between the voices. this is the case for the jimin jungkook part as well, i think they changed the line distribution for the mv and for promotion, most likely because jin had a minimal amount of lines and the choreo for the jk/jm part would have been very messy if they didnt change it. please understand, the original audio may not be completely the same as the music video and live performances. Isn’t that translated wrong? “sam,” “oh,” and “yook” are numbers 3, 5, and 6. Matched with “포세대” shouldn’t it say something like “three generations” or “fifth generation?” I’m not particularly fluent in Korean, but the current translation just doesn’t make sense. i thought the same thing as you when i first heard this haha! its actually a joke in korean; a “sampo” generation is a generation that gives up on dating, marriage, and childbirth (hence the three), and so an “ohpo” generation is one that gives up on those three and also a social life and housing. then, rapmon makes a joke with “yookpo”, because its not really a thing, but yookpo means beef jerky and sam, oh, and yuk are all numbers. the only thing im gonna fix is the numbers after generation. hope that makes sense and thanks for the comment! Sorry I thought this was the only way to comment. This isn’t really in reply. momi tabeoridorok all night (all night) is indeed Jimin. The reason why Jin is featured in the MV at this point and why he sings this part at live performances is because of promotion and equal amount of parts. geojitmal wackdeulgwaneun dalla all Jimin? I gotta make it fire baby all Jungkook? I might be wrong but this is what I think, but then again Jimin’s and Jungkook’s voices sound the same. jjeoreo! both times and the second time isn’t Jin singing, I’m pretty sure. they all say “turn up” in the background.